A night that started superbly saw United rue missed chances both at home and away when a wonder strike saw our Polish visitors advance to the next round of the Europa League Qualifiers on away goals. The 3-3 aggregate sent the Poles through to the Europa League third qualifying round on away goals. 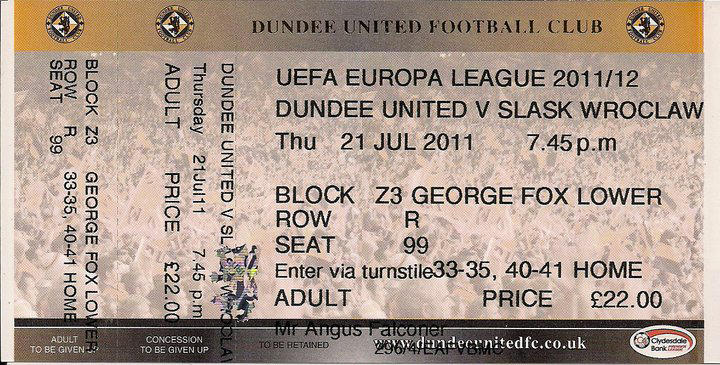 Over 11,000 fans packed into Tannadice, including 2,000 Poles for this tie. It was a great start by United when Keith Watson fired the home side ahead after smashing the ball home from 16 yards. Amazingly, only two minutes later Daly set up David Goodwillie who drove a shot under the Slask keeper Marian Keleman to put United in the driving seat. However, there was soon to be a blow for United when a superb in-swinging corner found striker Rok Elsner who glanced past Dusan Pernis into the net. 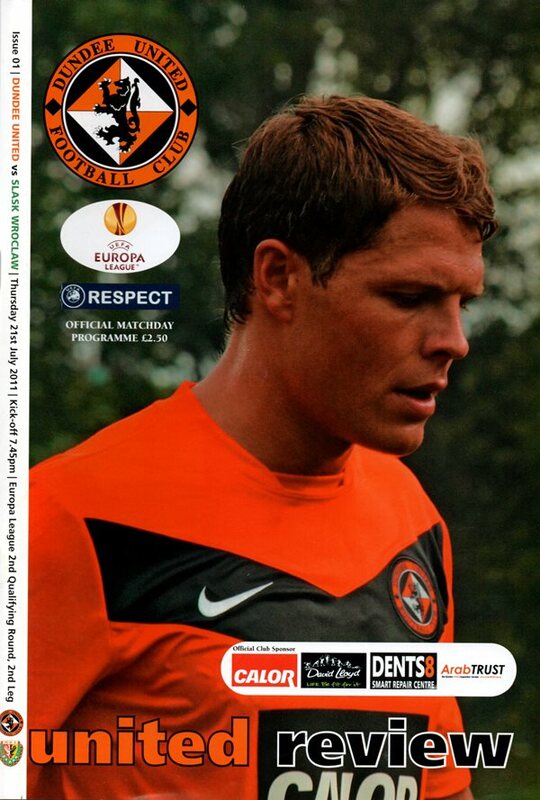 A challenge by Keleman resulted in a penalty to the home side and Jon Daly fired United into a 3-1 lead. However, the killer second goals for the Poles arrived from a Dudek curling shot into the top right-hand corner from 25 yards. United were out on away goals. 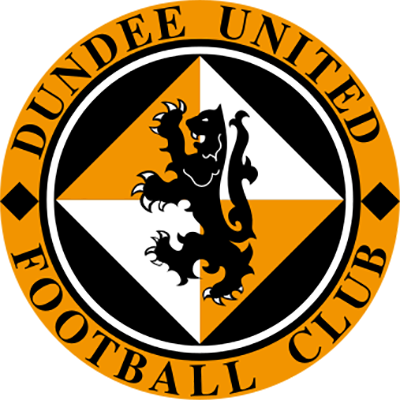 Welcome back to Tannadice and we couldn't have wished for a better way to start the season than going into our Europa League tie in with a decent shout of progressing. What was so disappointing about going into this match trailling by a goal is that we gave a very good performance in Poland. I think it is fair to say thai the Poles got a lucky break to get their goal because it came out of nothing. Indeed, I was proud of the way the boys went about their job in the manner I asked and worked so hard. Tactically, they set up well and couldn't really be faulted. If we had stuck one of the chances we created in the first leg, it would have been a much easier task. I'd have been far happier had we got a goal because it makes our task that bit more difficult. But we are still very much in the game and will give it a real go. We'll be doing our level best to get through with the incentive of a Bulgarian or Macedonian team in the next round. But that is jumping the gun. 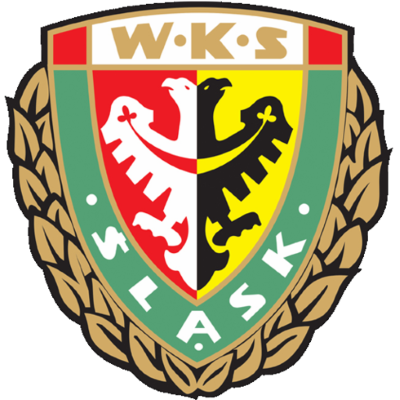 We must give every respect to Slask Wroclaw. I think they'll keep the same formation and play in a similar fashion to how they played in Poland. They are a quality side and they don't have to score a goal, so they will be very tight. They are a counter-attacking team so it might suit them coming across here. The biggest thing is that we have ninety minutes to get back into the line with the very major proviso that we don't lose a goal. gives me something of a dilemma as to know how best approach the tie. Certainly, we can't afford to be Kamikaze and patience must be the walchword for the players and the fans. Well only throw caution to the wind in the latter stages if we still find ourselves trailing. It's a cup tie and we have proved in the past that we are capable of retrieving situations no matter how much we seem to be up against. If you remeinber the year we won the Scottish Cup, we were two down to Rangers at Ibrox with time ticking by, but threw bodies into the box and it worked as we salvaged a draw. A bonus for us is the probable availability of two players who missed the first leg defeat - Danny Swanson and Garry Kenneth. Danny played 30 minutes on Saturday at Cowdenbeath, so he's making decent progress. He wouldn't be anywhere near fit to start but he's a good one to have coming off the bench. 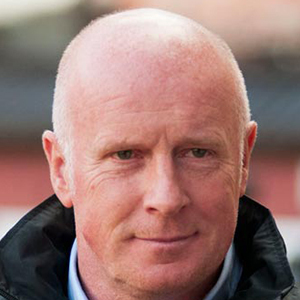 He trained with the lads this week, and so did Garry. So it's a case of waiting for the next 24 hours to see if they suffer any reaction to it. If not, then they'll continue to train away and we'll think about them for tonight. It would be terrific to have the pair of them involved, even if it was just coming on for 20 minutes or so in Danny's case. He can give us a spark and the fans always get a lift when he's in the team. And talking of the fans, the atmosphere generated by the Polish fans last week was fantastic and I'd love Tannadice to be jumping like that tonight. The supporters always give the players brilliant backing and it would be a boost for the players to walk out and see the stands packed. And hopefully that will be the inspiration behind another of the European glory-nights which were the norm at this club during the eighties.